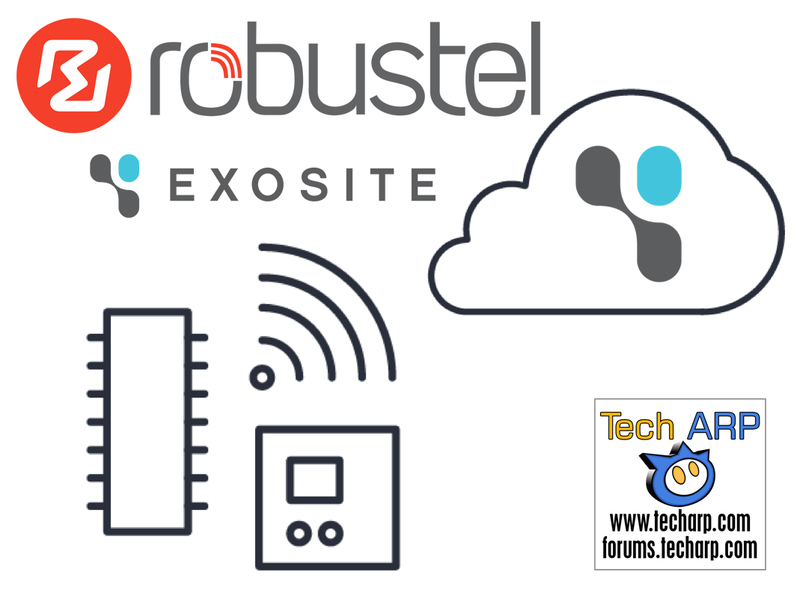 April 29, 2016 China — Robustel announced its partnership with Exosite, whose cutting-edge, enterprise-grade, cloud platform accelerates time-to-market and enables a comprehensive, scalable IoT solution. The Robustel R3000 Router is a reliable VPN gateway designed for harsh environments, providing seamless, secure, fast, wireless connectivity to M2M/IoT applications. Robustel and Exosite are working together to launch the connected gateway for the control of Modbus for industrial markets, which will connect through Exosite’s cloud services. By using the Exosite One Platform, the Robustel GoRugged R3000 will efficiently and securely connect to the Exosite cloud service, enabling R3000 to capture data from multiple devices, giving customers enhanced remote management of their machine operation. GoRugged 3000 connects to numerous industry standard interfaces such as Ethernet, Serial Port and digital I/O. Exosite offers a highly scalable, reliable, and secure data storage solution for time-stamped data and value data storage. In addition, Exosite’s open APIs enable devices, apps, and business systems to seamlessly communicate with the platform. The connection between Robustel R3000 Router and the Exosite IoT cloud platform will allow customers to get secure, reliable data for the industrial market.